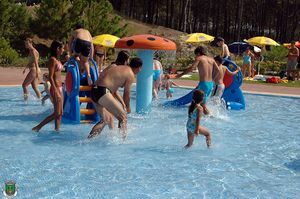 Visit some of the different Theme or Water Parks in Portugal and have a great time! 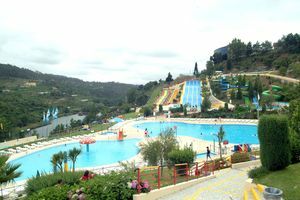 In the area of Portugal, there are several theme and water parks where you will be able to spend a memorable and great day with family and kids, in a couple, or with friends. 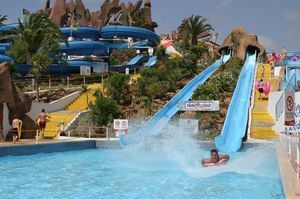 Most water parks are in the Algarve area, already having become part of the landscape. They line up along the N125 road. 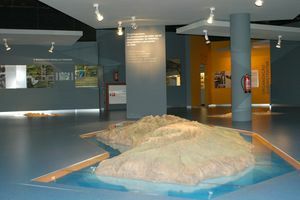 Similarly, the region of Setúbal is also prolific in these parks. Take a refreshing swim and have fun at Waterpark Scorpio in Guimarães, Portugal. 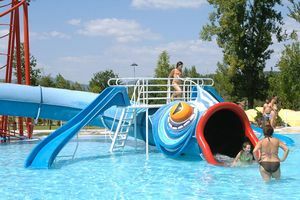 Refresh and enjoy at the Amarante Water Park. Spend a funny day visiting Norpark Water Park, in Nazaré, Portugal. 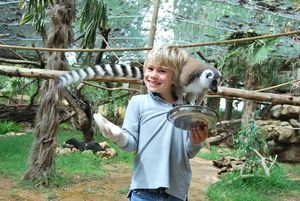 Spend a fun day with your kids by visiting the Krazy World zoo in Silves, Portugal. 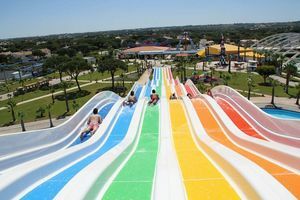 Lose yourself at this incredible unforgettable aquatic park when fun is guaranteed. Spend an unforgettable day at the Aquashow in Quarteira, Algarve. Spend a fun day in this aquatic park located in Santa Cruz. 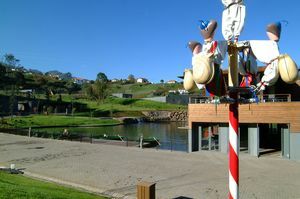 Spend an amusing day in Madeira Thematic Park.